Is the proposed beach expansion even legal? 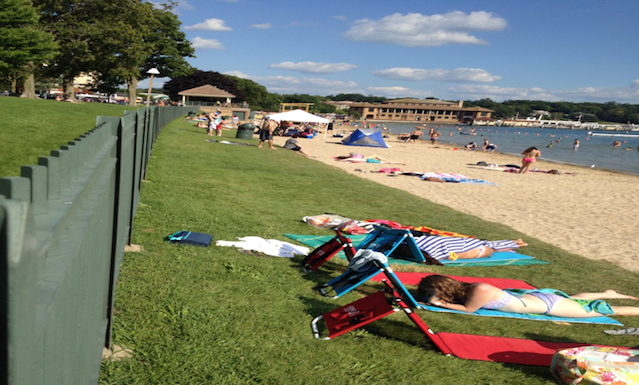 Does the City of Lake Geneva have the legal right to expand the beach into the Library’s property? It appears as though the City of Lake Geneva may not have the legal right to expand the beach onto the library’s property, nor does the Library have the legal right to give, or let the city use, their property for any purpose it might choose. Even if it is not the library’s land, the city may be legally restricted under a previously signed agreement. The land was donated to the library over a hundred years ago and in the donation agreement the library/city both agreed to specific uses and restrictions on the land including how the land could be used. Some uses of the land, such as development of the property surrounding the library, were strictly prohibited by the agreement. Expanding the beach into the library property for the city’s commercial use and profit most certainly fits the prohibited uses of the Library Land Agreement. Until the document/agreement by which the land was transferred to the library/city is again made public, and until a sitting court judge renders a decision regarding the issue, there should be absolutely no destruction of the library land, nor expansion of Lake Geneva’s Beach into it. It has been previously stated that the agreement strictly prohibited the land surrounding the library from ever being developed, and over the last hundred years it has prevented any development of, or on, the land surrounding the library. That agreement should continue to prevent any development of, or on, any of the land surrounding the library, for the foreseeable future. The DNR is promoting a campaign to get rid of buoys being used to moor boats on Geneva Lake. They are offering to approve a boat slip added to homeowner’s or Association’s pier for each buoy that is eliminated. The Town of Linn has a town ordinance limiting pier lengths to 100 feet that has always been rigorously enforced, but now the Linn Town Board feels obligated to allow existing piers to add to the pier length because the DNR and Army Corp of Engineers are giving prior approval to lengthen piers for adding slips in order to eliminate buoys. The rationalization is that the number of boats wouldn’t be increased, but the area of lake being taken up to moor boats would be reduced. Charles Coleman of the Conservancy objected to the practice because there are so many buoys out on the lake that have never been approved and a great many that do not have boats moored to them. Some of these buoys are actually used by lakeshore homeowners to force their No Wake Buoys farther out into the lake beyond the normal 200 ft.; so if a boat buoy is 150 feet from shore, the No Wake Buoy could be placed 350 feet from shore. Linn Attorney Steve Koch’s answer to accommodate this practice is to force those being permitted to extend their pier beyond the 100′ standard pier length must add a clause to their property deed promising never to replace the boat buoys at any time in the future. It’s scary to think what the city staff and those aldermen who major in bad taste will do with this DNR recommendation to replace buoys with pier slips. In the past, the City of Lake Geneva’s lakefront was very picturesque when boats were moored on buoys. Today’s pontoon boats moored to buoys aren’t nearly as colorful, and if the city decides to add piers across from Flat Iron Park for slips to get rid of buoys, it would be a disaster. 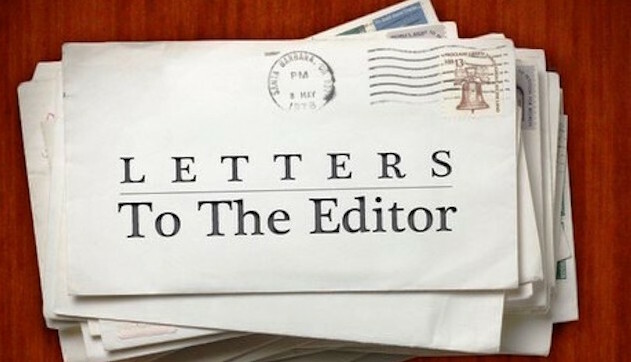 Jack Goggin, president of the Geneva Lake Association, came to the rescue of the Geneva Lake Shorepath back in May of this year, with the full force and conviction of the GLA membership behind him. Not only did he put a stop to the commercialization and abuse of the path, he and the GLA protected a legacy that makes the Geneva Lake Community unique throughout the country. Once again Geneva Lake needs Jack Goggin, Jim Smith, Dave Williams and all the dedicated members of the GLA to protect the Geneva Lakeshore from the same type of commercialization and destructive development feared by our founders, and strictly prohibited by their Covenant Doctrine. On Tuesday, August 22nd 6:00 at the Linn Town Hall the Linn Comprehensive Map will be decided by the whole Geneva Lake Community during a special mapping session. 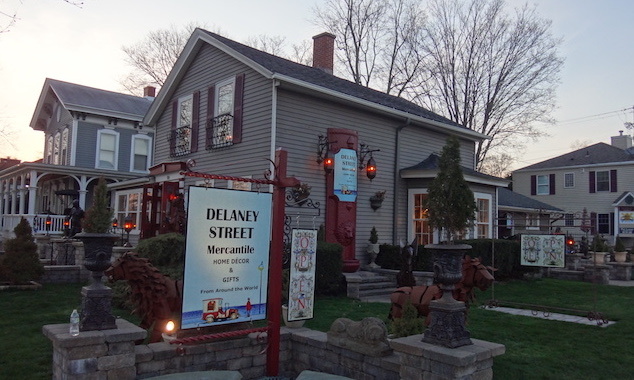 The Geneva Inn’s plan to commercialize the lake front must be stopped. Once again, Batman Jack, and Robin, Superheroes of the GLA, the Geneva Lake community needs you, and the entire GLA membership, to be there on the 22nd to do what you do so well. Does the dnr know somebody ln the pier business ?